But the low price tag comes at the cost of other desirable features. Plantronics’ original Backbeat Pro ANC sounded OK, for the money. But they were freakishly large, awkwardly designed, and heavy. This weight was surprising, given the fragile, cheap feel of the plastic used in the headphone’s construction. With the introduction of its $200 Backbeat Pro 2 headphones, Plantronics has strived to iron out these shortcomings, with mixed success. Those familiar with the first version of the Backbeat Pro will be happy to see that the Backbeat Pro 2 are significantly more svelte. They’ve shed some weight, too: down to 9.6 ounces from 12. That might not sound like a lot, but any reduction in the weight that your neck must support in addition to the heft of your head is a win. Despite this weight and dimensional reduction, the new iteration of the headphones maintains the 24-hour battery life of its predecessor, as well as its ability to hold a charge, unused, for up to six months. When the battery finally does drain, a three-hour charge via micro USB will have you back up and running again. To make these cans more appealing than their $200 price and longevity already do, Plantronics baked a few additional tricks into them. 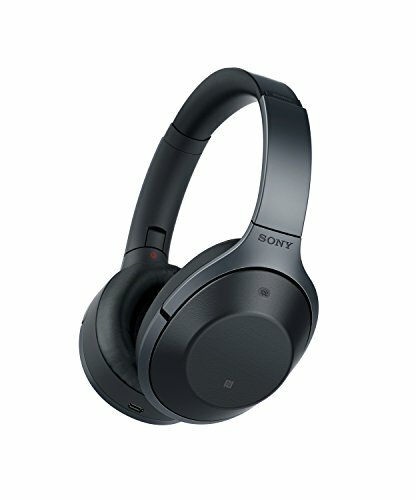 Convenience features, such as the ability to fold flat for storage; microphones for taking audio calls whilst simultaneously cutting out wind noise; and the ability to pause whatever you’re listening to when the ear cups are pulled away from your head are well implemented and most welcome. The BackBeat Pro 2 were designed to be a wireless set of cans, connected to your music and communications devices via Bluetooth 4.0 + EDR, HSP 1.2, HFP 1.6 (Wideband). 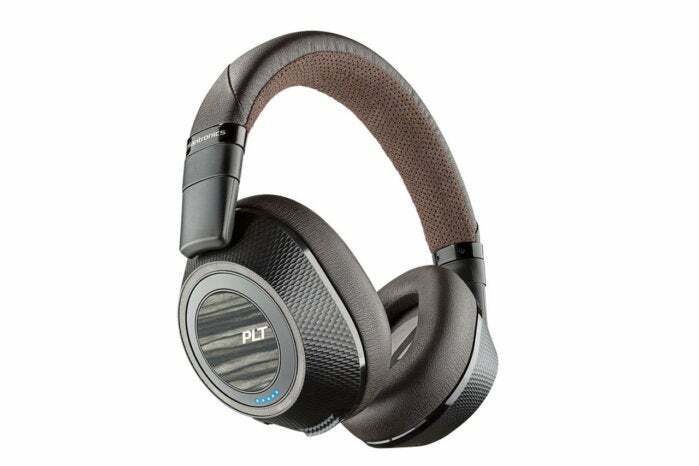 Plantronics claims that the headphones have a range of up to 100 meters (about 328 feet), but your mileage may vary, depending on line of sight. Mine did. Leaving my iPhone 7 Plus inside of my home, near a bay window, I was only able to walk 176 feet away before the quality of the signal began to degrade. It’s also possible to hook the BackBeat Pro 2 into a analog 3.5mm jack. While lighter and slimmer than their predecessors, the Backbeat Pro 2 headphones are still pretty big. Plantronics must walk a fine line to compete with the big names in active noise-canceling headphones: Price the Backbeat Pro 2 too high, and they’d draw immediate comparisons to top shelf ANC audio brands such as Bose and Sony. Cut too many corners on under-the-hood technology in the name of keeping costs down, and the hit to sound quality and the ability to block noise would make them a non-starter. Plantronics skirts a little too closely to the latter of these options. The Backbeat Pro 2’s 40mm drivers provide passable, but not enjoyable sound. No matter what I listened to on these phones, low-frequency sounds dominated my ears. That’s great for listening to tracks like Gorillaz’s “Clint Eastwood,” and the existential dread instilled by the constant low rumble of Lustmord’s “Astronomicon,” but that deep bass comes at a cost: the mid-range sound of any track I listened to was rendered muddy and largely lost through in a sea of low-frequency noise. This was even more noticeable when high-frequency sound popped in to say hello. The eerie squeal of Warren Ellis’ electronic alchemy in Nick Cave and The Bad Seed’s “Jesus Alone,” for example, trampled over the track’s string section, which plays in a lower register. The strings were present, but the nuance of their performance was lost. The Backbeat Pro 2 come with a carrying sleeve, 3.5 mm cable and a USB charging cable. I was underwhelmed by Backbeat Pro’s active noise cancellation, too. 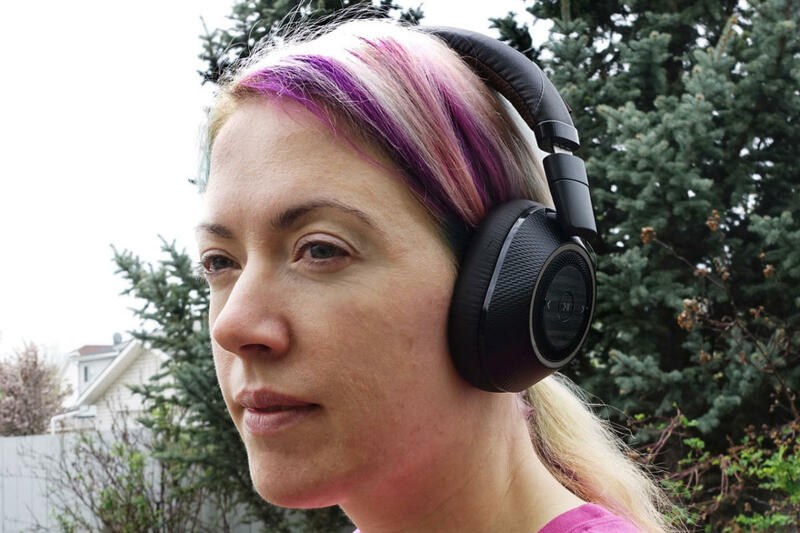 When on, it was up to the task of cutting down the drone of noises like the churning of a lawnmower outside my window, or the drone of airplane cabin noise—but not as completely as Bose’s Quiet Comfort 35 or in-ear Quiet Comfort 30 could. 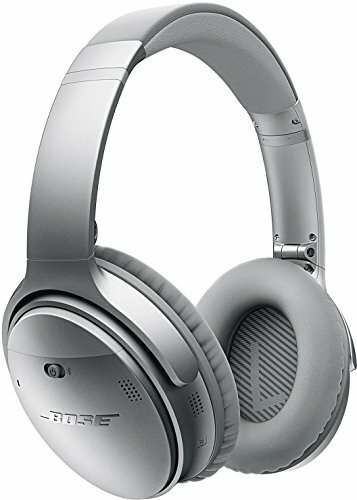 That said, both of these Bose options cost considerably more. If you’re on a budget and desire a set of headphones with ANC, the Backbeat Pro 2s could do the job—so long as you can live with their imperfections. As with the original Backbeat Pro, the second go around is predominantly made from plastic of a quality that feels cheap to the touch, leading me to worry about the hardware’s long-term durability. Hopefully, if you treat your headphones with kid gloves (as you should,) you’ll never discover whether I’m right about this. The headphone’s track controls are large enough to not be fiddly, but they’re still difficult to find as they’re flush with the ear cup. The headphone’s controls could also be better. The track-control buttons are flush with the left ear cup, with no distinguishing ridges or indentations to help you locate them. The volume ring on the right ear cup is easy to find, but I sometimes had to nudge it a couple of times before the volume would go up or down. Finally, the placement of the switches controlling the headset’s noise cancellation and open-listening mode are located on the back of the ear cups, where they’re exposed to dust and rain. Placing them on the bottom of the ear cups would have given the switches more protection from the elements. 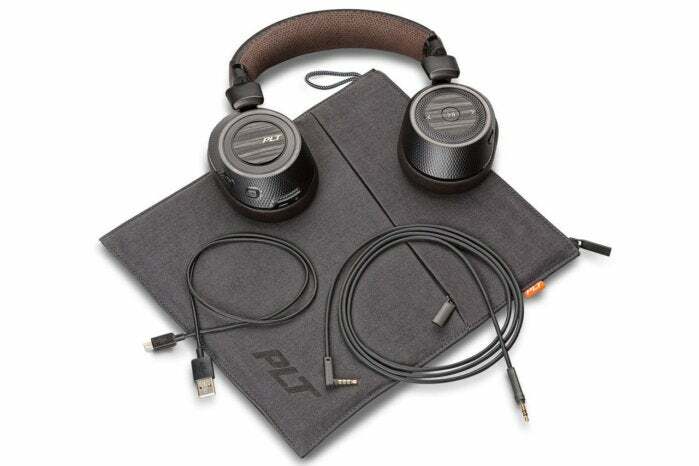 Plantronics Backbeat Pro 2 can be had for $150 less than Bose’s class-leading QC35 ANC headphones. But their low price comes at a cost of audio fidelity and middling build quality. If this is a trade-off you can live with, they could be a great travel or commuting companion. Plantronics offers some of the least-expensive noise-cancelling heaphones on the market. But you get what you pay forr.